India and New Zealand face off in a 5-match ODI series. The 5-match ODI series between India and New Zealand is all set to begin at Napier on the 23rd of January. 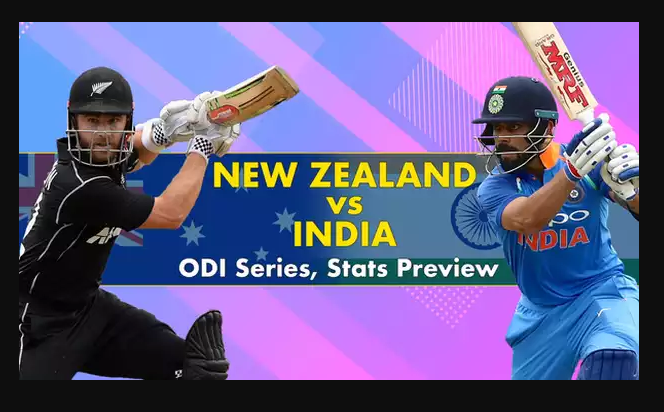 A well balanced and in-form New Zealand led by Kane Williamson will pose a tough challenge to Virat Kohli’s India who are fresh from an ODI series win over a depleted Australian side. 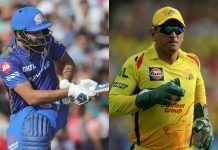 While India and New Zealand may not share an exciting or thriving ODI rivalry, they do have a long history dating back to 44 years. Before the series begins, here is a look at some interesting stats and numbers from the India-New Zealand ODI history. The first ever ODI match between the Indian Cricket team and New Zealand was played at the Prudential World Cup in Manchester on June 14, 1975. After electing to bat first, India was bowled out for 230 in their 60 overs. New Zealand chased down the target comfortably with 7 balls to spare and four wickets in hand. The highest ever ODI total in India-New Zealand ODI history was achieved by Team India when, on batting first, they amassed a colossal 392-6 at Christchurch on March 8, 2009. Master Blaster Sachin Tendulkar led the way with a magnificent unbeaten 163 and India eventually won the game by 58 runs. 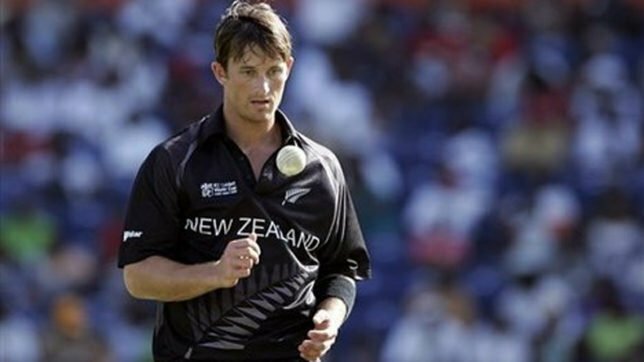 Former Kiwi speedster Shane Bond’s incredible spell of 6-19 against India at Bulawayo on 26 August, 2005, are the best ever bowling figures achieved in the two team’s ODI history. Bond’s sensational spell destroyed India’s batting order for 164 in a chase of 216. Sachin Tendulkar is the highest run-getter in ODIs between India and New Zealand. India’s batting maestro Sachin Tendulkar leads the charts in this category with 1750 runs in 42 ODIs at an average of 46.05 along with 5 hundreds and 8 fifties. No other batsman has crossed 1500 runs in India-New Zealand ODIs with Nathan Astle’s 1207 runs in 29 games being the second on the list. Some great bowlers have featured in the ODIs between India and New Zealand but it is India’s Javagal Srinath who is the highest wicket-taker in ODIs between the two sides. The former Indian seamer took 51 wickets in 30 ODIs against New Zealand at an average of 20.41 and an economy of 3.93. His best figures were 4-23 at Auckland in 2002. Sachin Tendulkar’s dazzling unbeaten 186 at Hyderabad (Deccan) on November 8, 1999, remains the highest individual score by a batsman in India-New Zealand ODIs. At the time it was Sachin’s career best ODI score. He faced 150 balls in the effort and smashed 20 fours and 3 sixes. In the second match of the 5-match ODI series between the Men in Blue and New Zealand at Hyderabad on November 8, 1999, two Indian batting greats – Sachin Tendulkar and Rahul Dravid – came together to forge one of the greatest ODI partnerships. 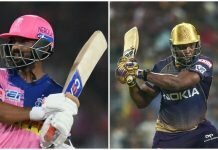 The two formed a staggering 331-run partnership for the second wicket with Sachin going on to score a career-best 186 and Dravid ending on a stupendous 153. At the time it was the highest ever partnership for any wicket in ODIs. In India-New Zealand ODIs this remains the best partnership for any wicket with Rohit Sharma and Virat Kohli’s 230 for the 2nd wicket in 2017 being the second best.